Score free eggs at Walmart with the Coupons.com app. Download the app, create an account and tap on ‘Walmart’. Then search at the top right or scroll down to claim the free eggs offer. 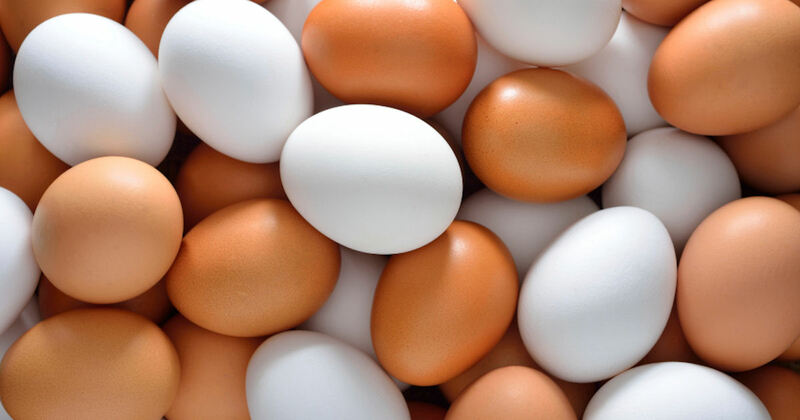 Add the coupon to your account then simply purchase any brand of fresh eggs (up to $2.50) at Walmart and submit the receipt through the app to get your cashback through PayPal. Through April 22nd, get 25% (or more) off select North Face items at Macy’s. For example, the pictured Men’s Glacier Alpine Fleece is $35, regularly $70 and the Men’s Glacier Alpine Quarter-Zip Fleece is only $32.50, regularly $65. Both of these items would make excellent holiday gifts, and it’s always best to shop when you can get great prices. The North Face isn’t the only thing on sale at Macy’s. They are having some really great sales throughout the month of April. To find out what is on sale, just head to the Savings.com Macy’s Merchant Page to check out all the best deals. There’s no reason to pay full price! 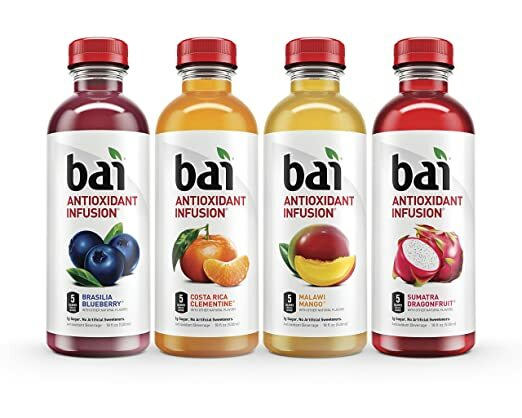 Amazon offers the Bai Flavored Water 18-oz. Bottle 12-Pack in Rainforest Variety for $15.99. Clip the $4 off coupon and checkout via Subscribe & Save to cut that to $11.19 with free shipping. 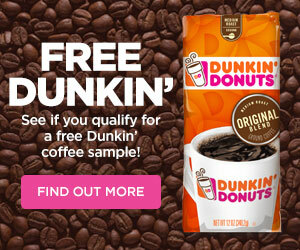 It includes three of each: Brasilia Blueberry, Costa Rica Clementine, Malawi Mango, and Sumatra Dragonfruit. Don’t forget you can save even more if you have five or more items in your Amazon Subscribe & Save account. Your savings jumps to 15-20% per item instead of the regular 5%. 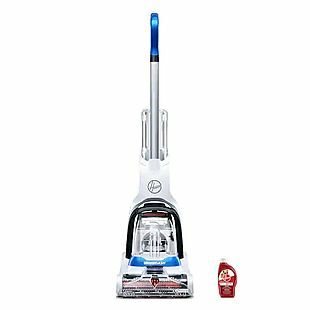 This Hoover PowerDash Pet Compact Carpet Cleaner drops from $149.99 to $71.99 when you add codes HOME10 and USAVEMORE through tonight at Kohls.com. You’ll also get $10 Kohl’s Cash after purchase. Only one other site is offering this carpet cleaner under $100 (see Amazon where it has over 1,000 reviews). Pad your order to $75 to get free shipping or check your zip code for free pickup at your local store. Otherwise, shipping adds $8.95. This New View Marquee Wall, Floor, and Over-The-Door Mirror Jewelry Cabinet drops from $199.99 to $76.49 after you add codes HOME10 and SAVINGS during checkout at Kohls.com. Shipping is free. You’ll also get $10 in Kohl’s Cash to spend from 4/21-4/28. Choose from two colors. 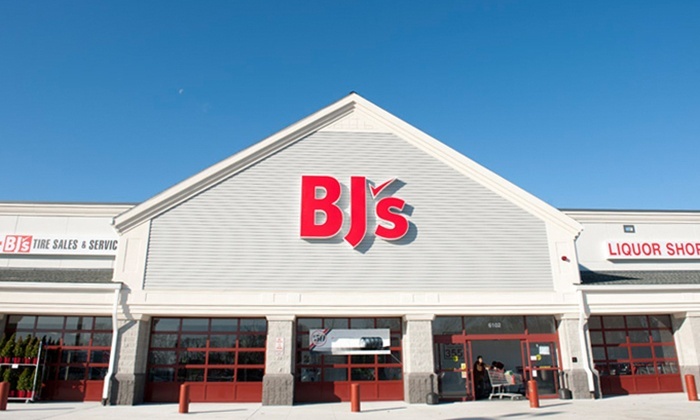 Save money on a one year BJ’s membership with this Groupon deal. Pay just $20 instead of the usual $55. As a BJ’s member, you’ll get large discounts on things like gas, diapers, and groceries. This Gourmia Jr. Single Baby Bottle Sterilizer and Warmer is $20.99 when you use the promo code BOTTLEW30 at checkout. 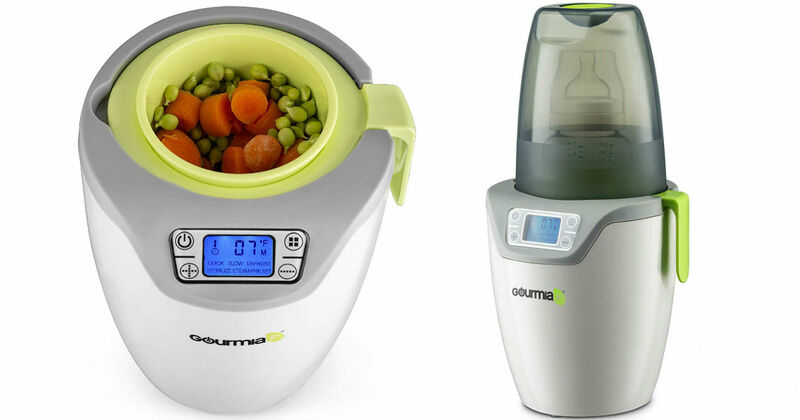 You can safely steam, warm, sterilize, and defrost baby food and formula with one compact appliance. This would be great for traveling. Amazon has this 40 pack of Kiinde Breast Milk Storage 6 oz Twist Pouches on sale for $6.99 (regularly $14.99). 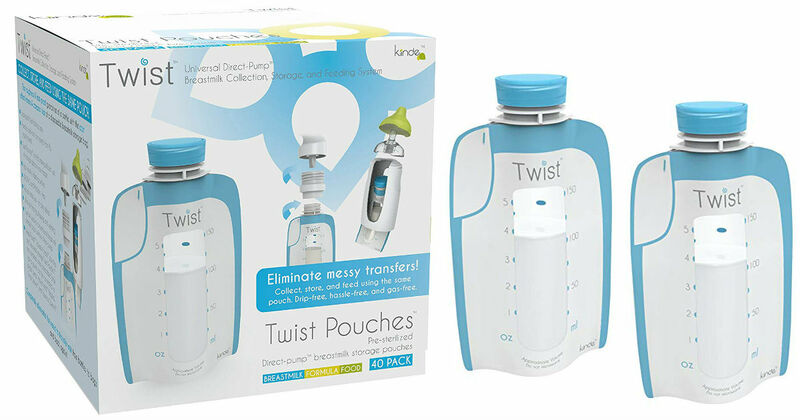 Twist Pouches combine the leak-proof toughness of a bottle with the price and convenience of a disposable breast milk storage bags. 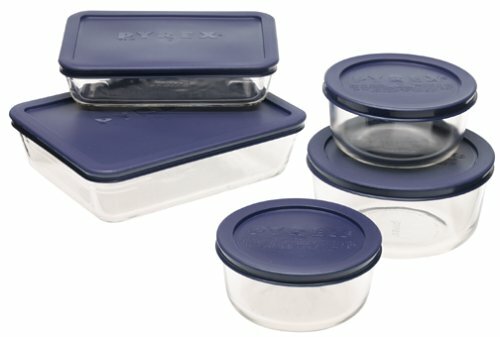 Head to Amazon to score this highly-rated Pyrex Simply Store 10-Piece Glass Food Storage Set for only $13.14, regularly $23.40. Set includes: 2 x 2-cup Round Dishes with Blue lids, 1 x 4-cup Round Dish with Blue lid, 1 x 3-cup Rectangular Dish with Blue lid, and 1 x 6-cup Rectangular Dish with Blue lid. I’ve been slowly replacing all my plastic containers with glass (when I see great deals like this one!) because it’s so much better for the environment and health. Shipping is free with Amazon Prime or when you spend $25. Get a free 30 day Amazon Prime trial HERE. 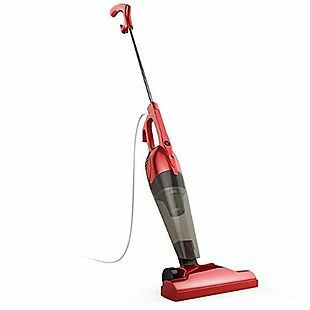 This Corded Vacuum, originally $36.99, drops to $19.97 when you enter the promo code 46B1NQW7 during checkout at Amazon. Shipping is free, but you must select it at checkout.